Cold and foggy (the weather and my brain) in amongst the hills, fields and livestock of east Devon with producer Mark Tucker. Thirteen songs pegged to the board. 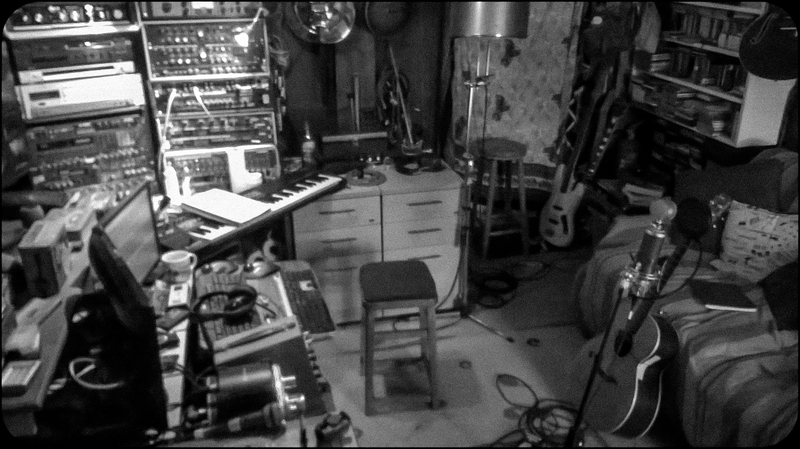 Filling them in now with Omnichord drum machine, an out-of-tune piano, my old electric guitar through a Vox AC30, Hammond, Harmonica, drum kit, dobro, whatever else I find lying around. This is another very good record.